I've been thinking about the goals that will lead me to fulfilling my dreams. With the change of the year, I'm sure that others are thinking of the same things too. Instead of wishing for good things to happen, make a plan so that they will. The thing about goals is that they are easy to write out, but not always so easy to follow. What I understand to work well is to break down a goal to individual components to slowly and easily accomplish each one step by step. 1. Look over your budget now to plan for your down payment. Each day, plan for how much or how little you are allowed to spend. Is that $5 coffee habit going to buy you a house? Probably not. Instead, reallocate that money to savings. 2. Set savings goals and rewards. For every $500 saved, invest this so that you earn interest. Meet with a financial adviser to set up your portfolio that best suits your needs. 3. Make extra payments towards paying off debts now: student loans, credit cards, etc. Budget out how much extra you can afford. Obviously, this is just an example, but seeing a list of things to do helps to keep things in hindsight. Even if it's something that will take a lot of work, being able to see some goals fulfilled will encourage you to keep going. 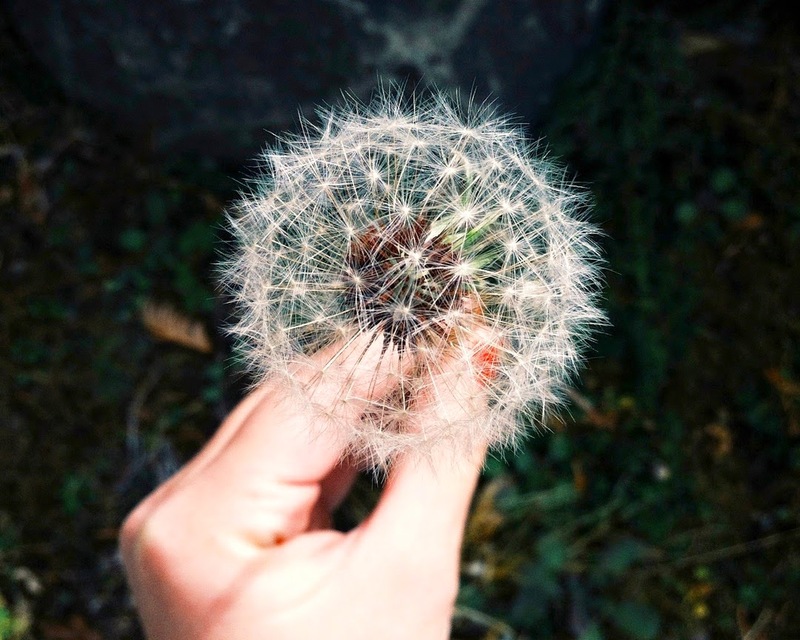 No more dandelion wishes: you are making your dreams come true. I hope this is encouraging!